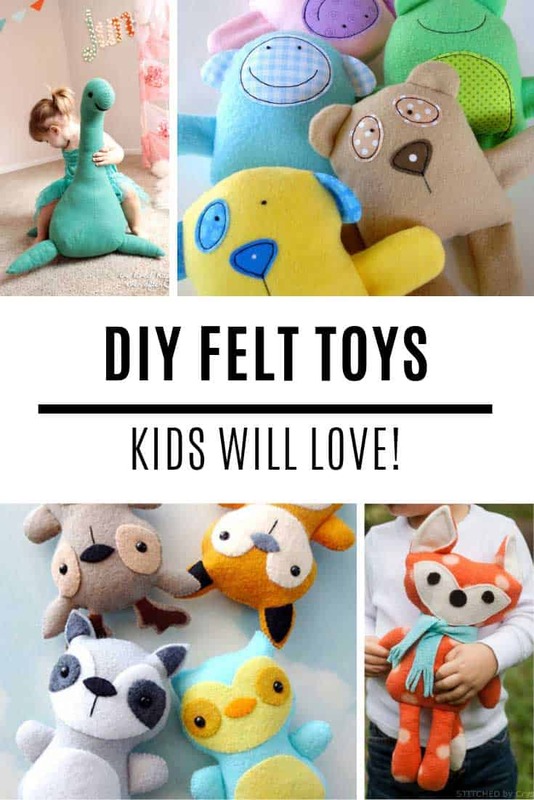 If you’re looking for wall decor ideas for your child’s bedroom or nursery you are going to love these DIY felt garlands! 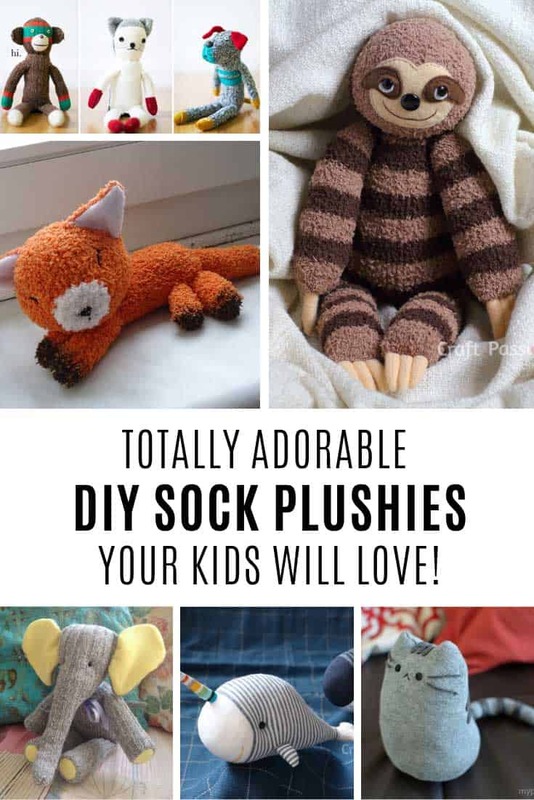 They’re adorable and the patterns cover everything from farm animals to fairytales! I was looking for something to decorate my children’s bedrooms and discovered these beautiful felt garlands that I just had to share with you! 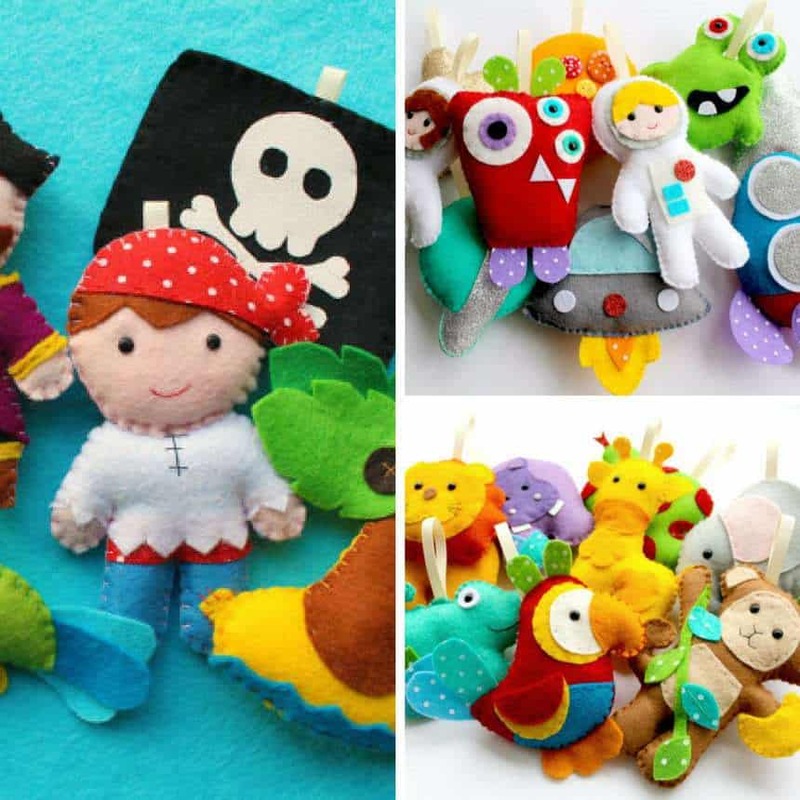 Sian is the very talented lady behind these gorgeous designs, and the garlands would make bright and engaging wall decorations in a nursery or a young child’s bedroom. You could even hang them up as ornaments on a tree, or use them to make a crib mobile. 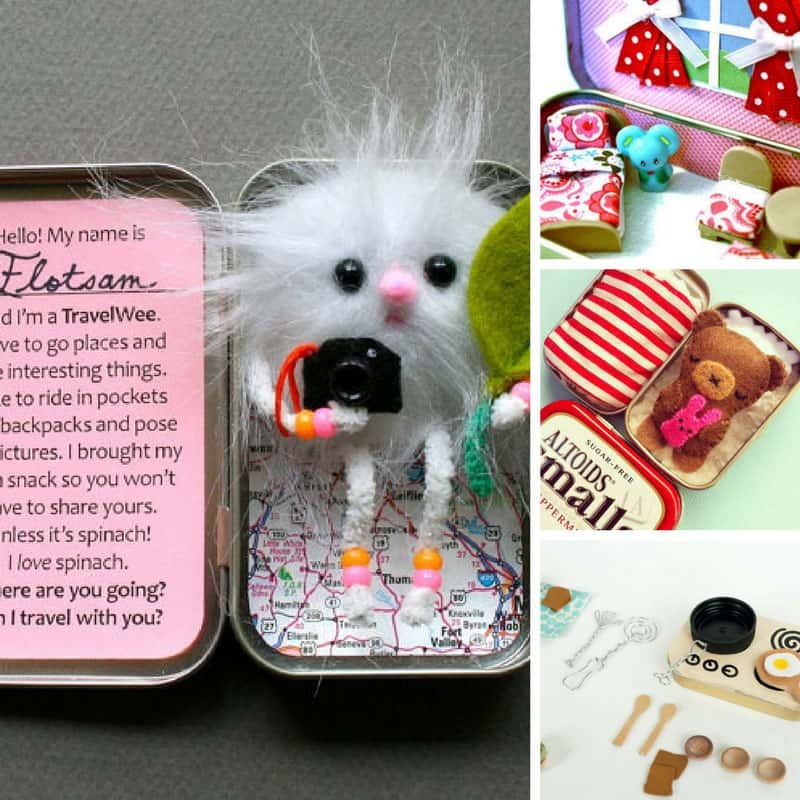 The make-your-own-kits have all the materials you need and these would make fabulous gifts. There are so many garlands to choose from and you can browse them all in Sian’s store or I’ve shared some of my favourites below. 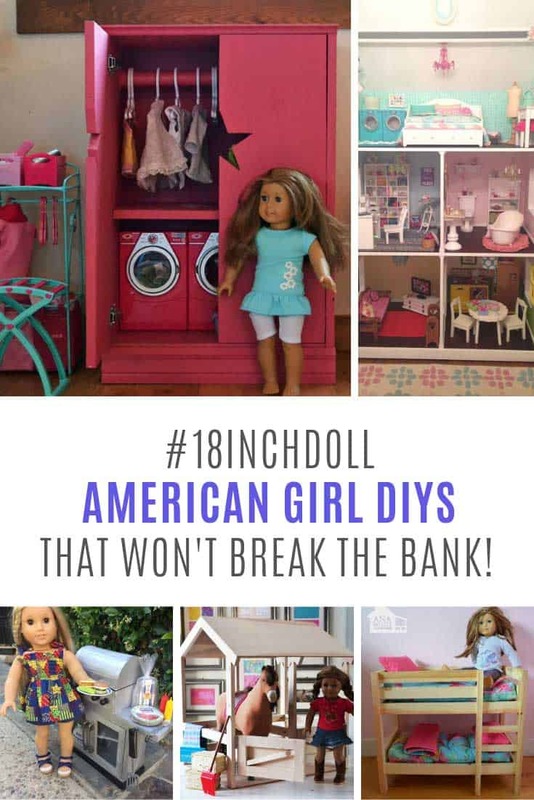 Click on the pictures to see all the information! Your little jungle fan will love this felt garland, with eight different jungle animals, I think my favourite has to be the parrot! There are six patterns in this set so that you can craft a felt Little Red Riding Hood, Big Bad Wolf, Granny, a Woodcutter and a pair of fruit trees. How adorable are these little extra terrestrial characters! There’s a lovely combination of pieces in this set of eight patterns, including aliens, astronauts and of course planets and rockets! Are you ready to go Under the Sea? This brightly coloured set is perfect for fans of the Little Mermaid. I love the jelly fish with her ribbon tentacles! This is the felt garland project for you if you’re planning a Woodland themed nursery. I love the little sleeping owl! Old Macdonald had a farm… This felt garland is the perfect gift for a little one who loves farm animals! That scarecrow is adorable! These felt weather pieces would make a fabulous over the crib mobile! Yo ho Yo ho A Pirate’s Life for Me! Do you know I think I would be tempted to leave the ribbon tags off and just use these characters for small world play! This felt nativity garland is beautiful and would make a fabulous mantel piece decoration for the Holiday season.